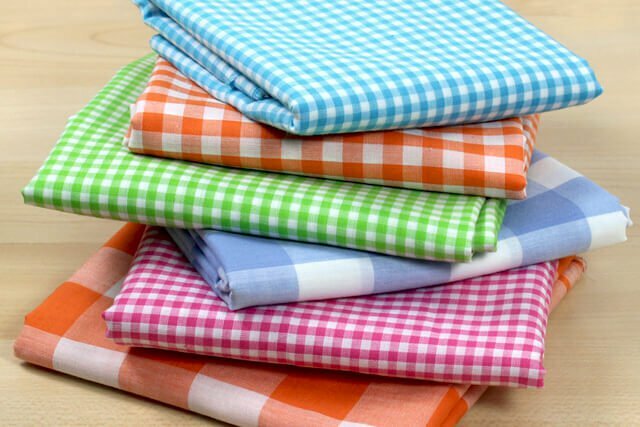 A wide variety of fabrics are suitable for infant and children’s and baby clothes. Safety and comfort should always be top priority when choosing material for children’s garments. Ease of care is another consideration. For everyday children’s wear, cotton and polyester apparel fabrics are comfortable, safe, and easy to wash.
Soft, fine wale corduroy is excellent for durable rompers and overalls for toddlers. Corduroy comes in 100% cotton and sometimes in cotton/polyester blends. 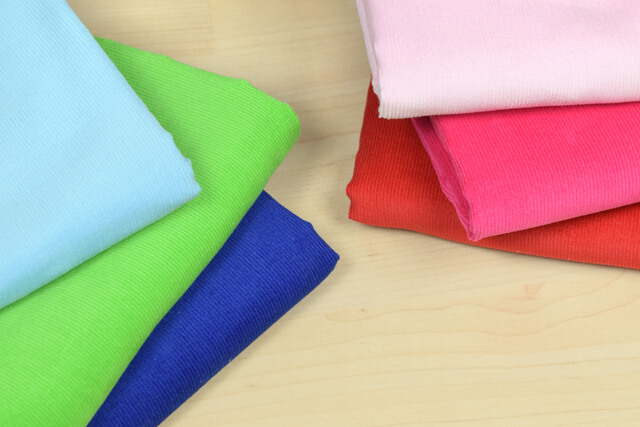 High quality broadcloth is a great basic fabric for all sorts of children’s garments; it is very easy to sew and is available in both 100% cotton and in cotton/ polyester blends. 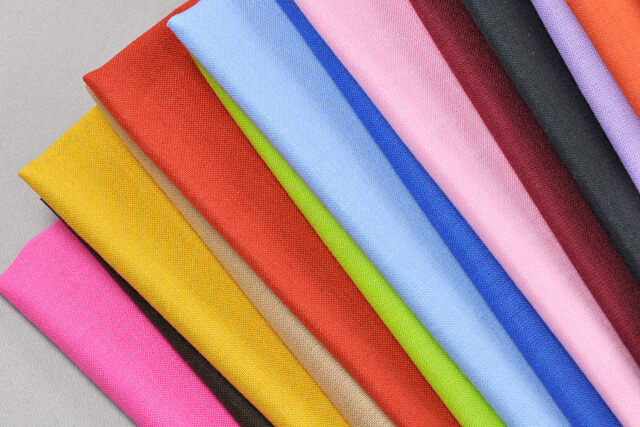 This classic fabric comes in dozens of cheerful colors. Gingham and seersucker are also perfect for the young set. Versatile terry cloth makes soft robes and rompers for babies and children. Cotton prints make charming dresses and are easy to sew. Choose from fun and colorful prints from designers like Amy Butler and Moda. Lightweight batiste fabric is also great for summer dresses and for christening gowns. 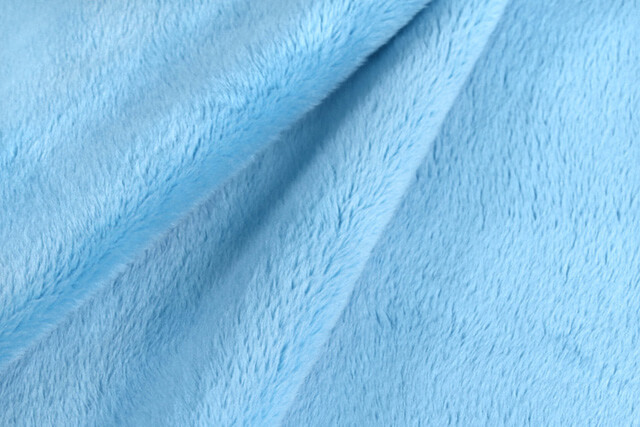 Cozy polyester fleece is ideal for warm garments and soft accessories such as blankets, caps, mittens, and bibs. Fleece is very easy to sew. It does not ravel, and it is so easy to cut. Beginning sewers can easily work with this unique polyester fabric. 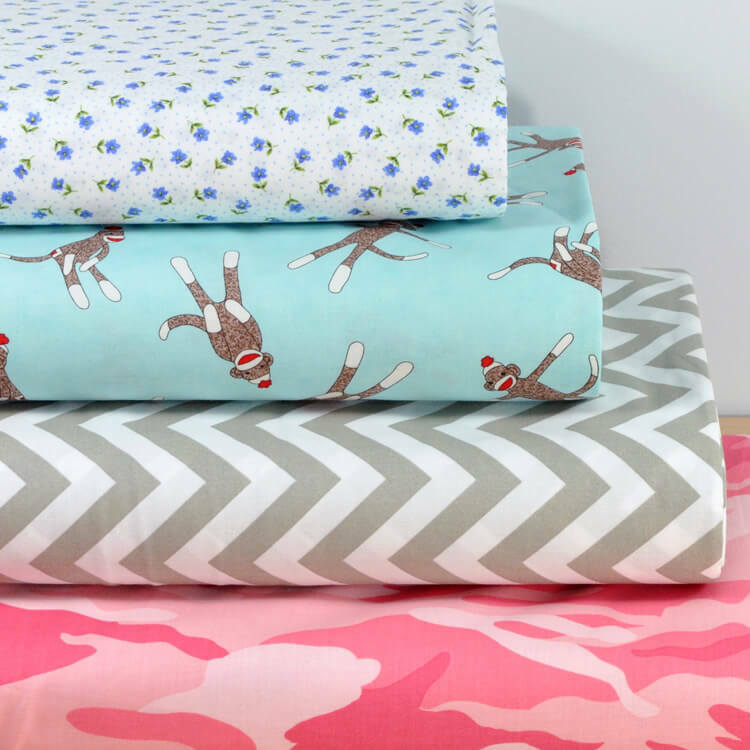 You don’t even have to sew to make charming throws and baby blankets out of fleece. 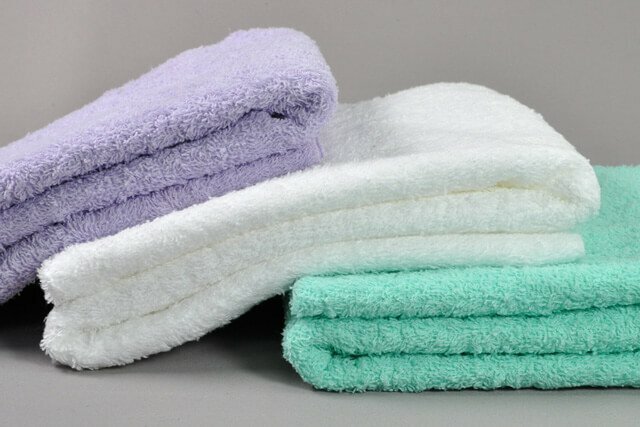 No sew fleece throws are simple to make. 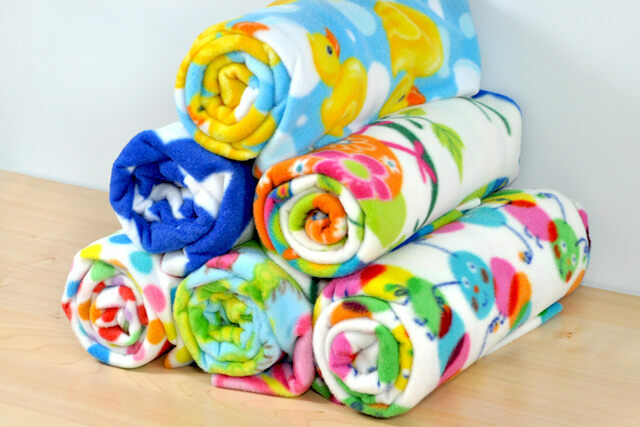 Watch this video tutorial to see how to make an easy no sew fleece blanket. Flannel and minky are also great options for baby blankets. Minky is super soft and cozy and comes in different patterns too. Satin, taffeta, and tulle can be used to make special occasion children’s clothes, but are not practical for everyday clothes for children. These fabrics require special care, are more flammable, and are not as comfortable. Stick to 100% cotton and cotton/polyester blends for comfortable, safe, and easy to care for children’s and baby clothes. 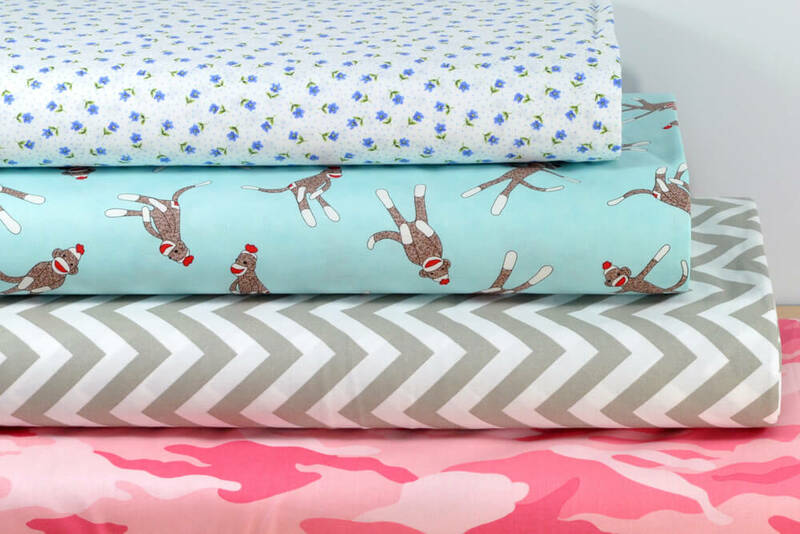 Click here for more apparel fabric for babies and precious decor prints for nurseries. why waterproof fabrics not suitable for baby clothes? BEST ANSWER: Waterproof fabric are often not breathable and soft, but they can be used for items that need to be waterproof or water resistant, like a little rain coat.